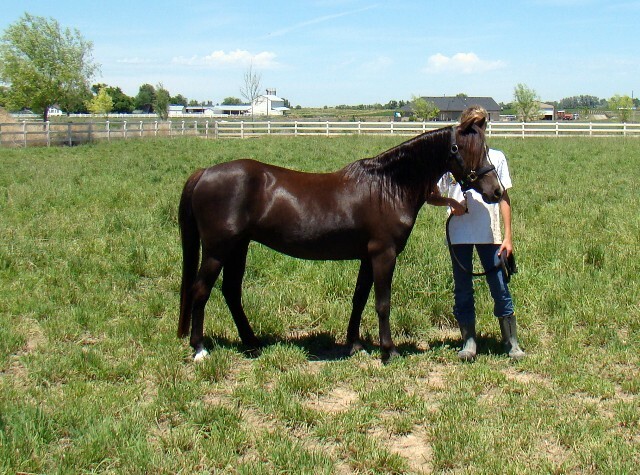 Clippers was our first pony purchase from Cherry Wilsons "Bristol Pony Farm" in Texas. We liked her so much we were later able to purchase her dam. Eclipse carries some great old fashioned Sec .A and Sec. B blood and is part of our broodmare band. 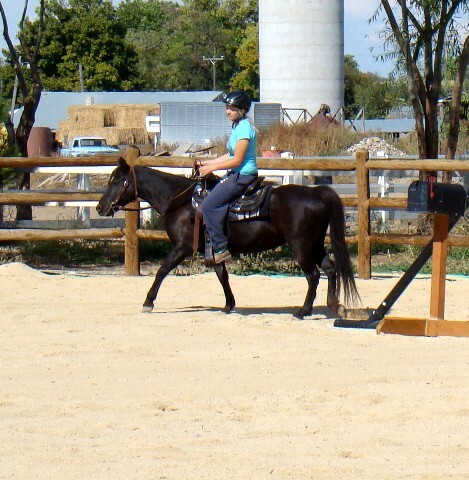 Fall 2010 Clippers was started under saddle and was super easy to train. She is a flat knee mover and a smooth quiet ride.